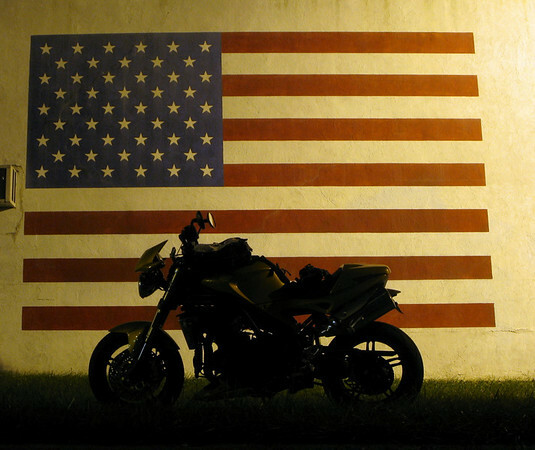 Back in September I made a post that featured 5 American Flag themed murals that I had found while out riding. Tonight while out picking up an ADVrider.com tag, I spotted another one for my collection. This one was found painted on the side of a pub in Suffolk County. When you’re out riding do you find yourself drawn to take pictures of the same types of things over and over?